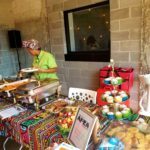 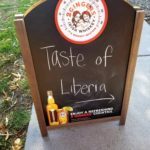 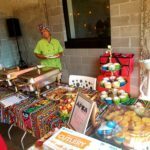 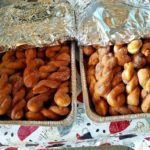 Taste of Liberia...Liberian July 26th weekend activities and events in Minnesota and USA. 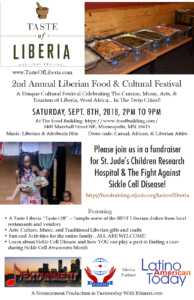 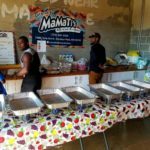 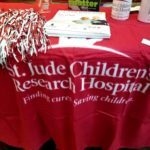 3rd annual Taste of Liberia Cultural Festival and Gala Event to celebrate Liberia’s independence, food, culture, and tourism, as well as information and details about Sickle Cell Disease and the fight for a cure. 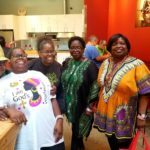 The Festival will feature lots of Liberian foods, non-alcoholic drinks, and activities for the entire family. 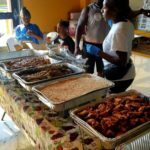 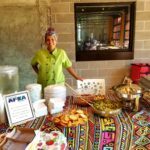 The gala event will feature a Liberian foods buffet, innovative cuisine sampling, specialty Liberian alcoholic drinks, and awards ceremony recognizing Liberian individuals and organizations pivotal in changing the country’s narrative and moving it to a better future.